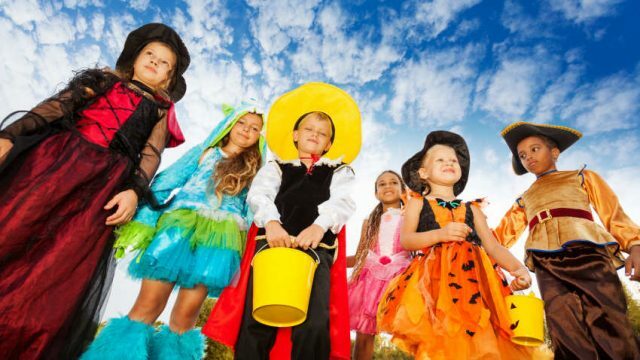 There’s plenty to do Tuesday and Wednesday night, depending on where you choose to celebrate the holiday. Returning to the Cedars nudges some deja vu for FTW, founded in May 2013. Their forerunner, Renaissance Theatre Workshop, had its first production at the Cedars. Mississippi Opera will bring a trio of 15-minute “Flash Mob”-style pop up performances to Fondren, LeFleur East Saturday. The smart script features an engaging (and often funny) philosophical exploration of time, history, science, religion, and, of course, mortality. 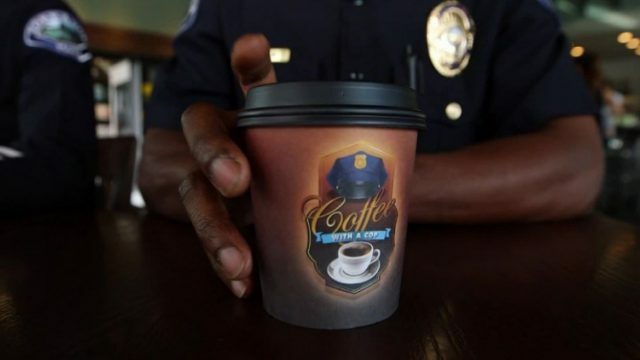 Participating Jackson hotels and coffee shop will be providing free coffee and a sweet treat to members of the Jackson Police Department and Hinds County Sherrif’s Department. Young Valley’s Rock ‘N Roll BBQ: don’t miss it. Or, any of the other great goings-on this weekend, including art, music, food and fitness opportunities.